This summer, I’ve been trying lots of new and different skincare products to see which works best for my skin during the summer months. Here are a few of my favourite brands. I say brands because I feel a lot of the products in their line works very well with my skin, which is sensitive and hormonal during parts of the month. Here’s a brief explanation of each product. What products do you find that work well during the summer months for your skin and have you used any of these yet? What do you think?! The Revitalising Cleansing Gel from Jurlique, contains an exclusive blend of pure botanicals grown, harvested and extracted at an organic farm in the South Australian hills, including Birch, Calendula, Spilanthes, Rosemary, Yarrow, Lemon Balm and Licorice. 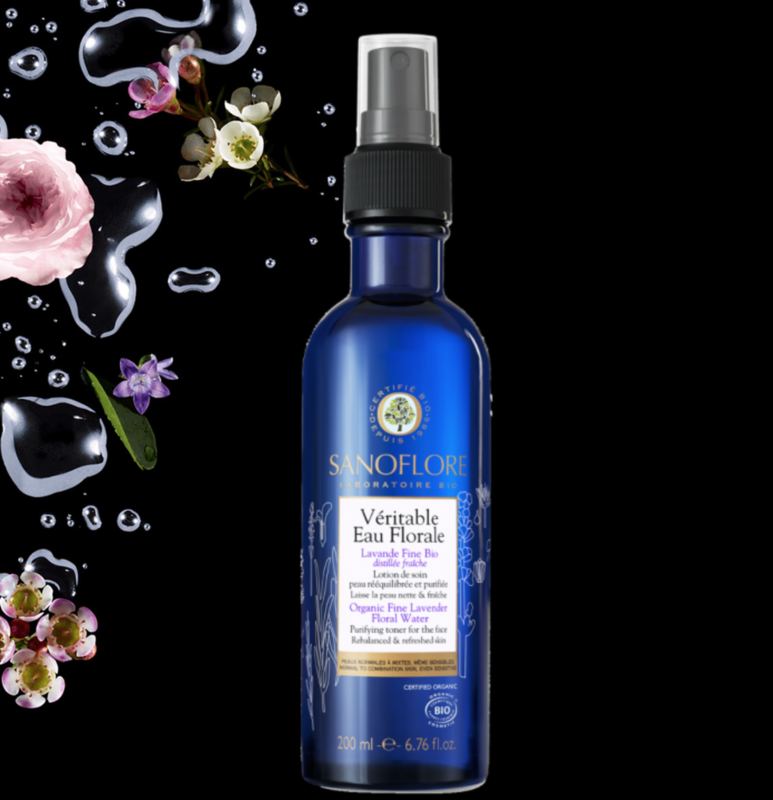 This pure cleansing blend gently purifies the skin and dissolves makeup in only one step, while its powerful natural-based antioxidants help protect the skin. This lightweight foaming gel is ideal for normal to combination skin. 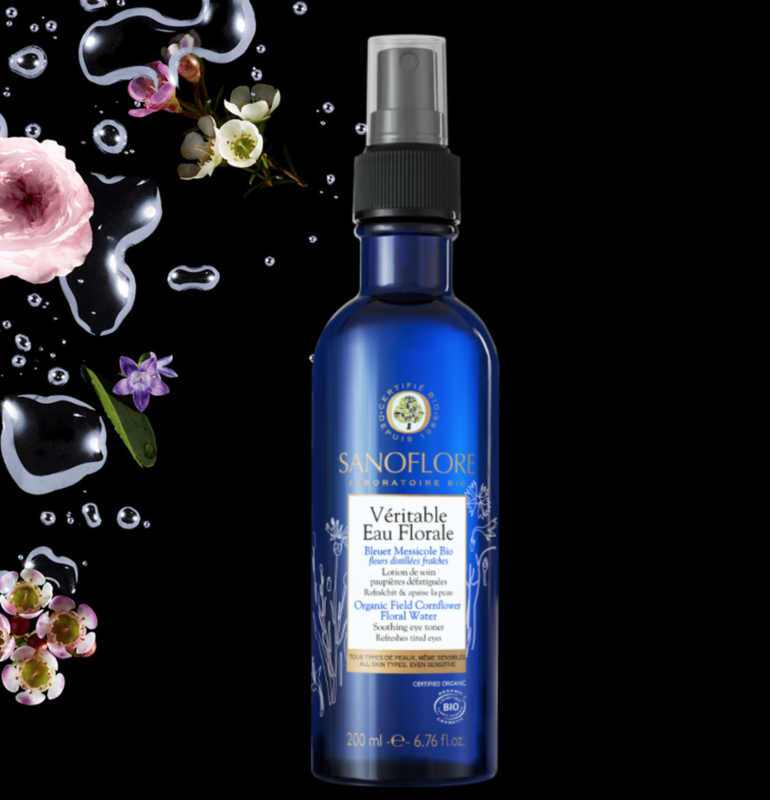 It transforms into a rich lather to cleanse skin of pollution, excess oil and impurities, leaving it feeling pure and fresh. Its unique micellar cleansing system removes even long-lasting makeup, while revitalising botanicals help rebalance the skin and restore moisture. 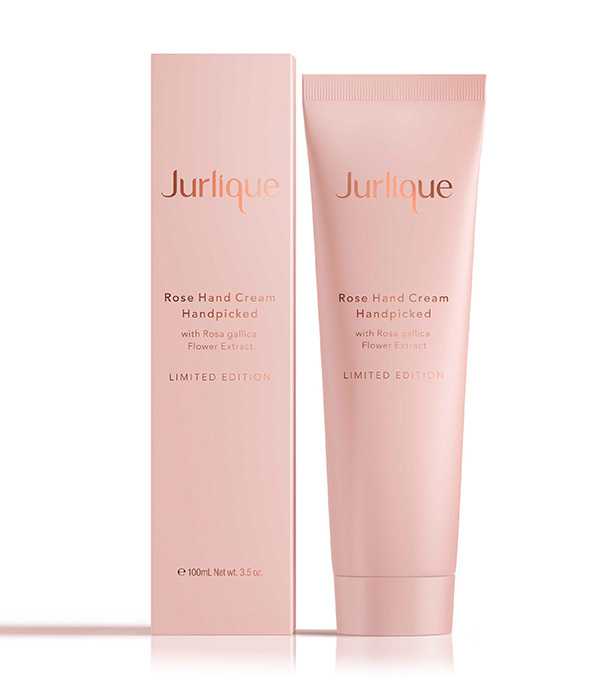 Introducing a NEW limited edition of Jurlique’s iconic hand cream. 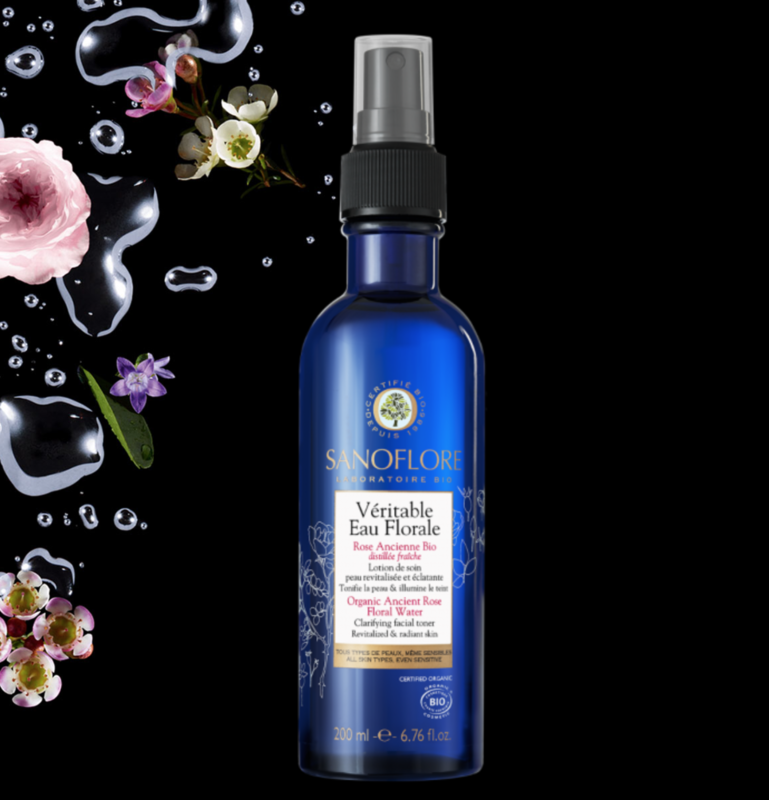 Its rich, luxurious formula features an exclusive Rose extract, grown and handpicked on an organic farm in the South Australian hills, the purest place on Earth. Picked at first bloom to ensure the richest botanical extracts, these pure Roses enrich the skin, leaving hands feeling velvety soft. I’m a huge fan of facial toners and sprays, especially ones with nourishing and hydrating ingredients. Sanoflore has a wonderful collection! The organic ancient rose floral water, clarifying facial toner, formulated with 99% organic ingredients, acts as a toner to enhance your skin’s radiance with an antioxidant power equivalent to vitamin C.
One of my favourite brands this summer is Sister and co, and I will be writing all about the products I use from their line next week!